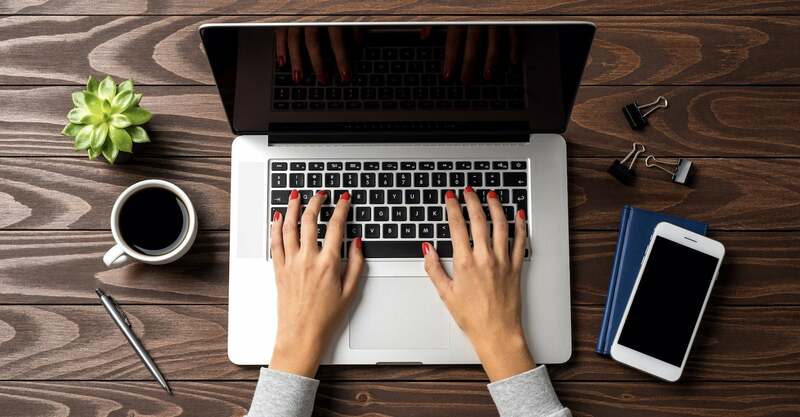 After covering a wide array of tips in our previous articles, regarding starting your business, such as business plans, marketing, finding investment opportunities, etc. we would like to talk about another important subject. Today, we are covering a key step in starting your business – market research. 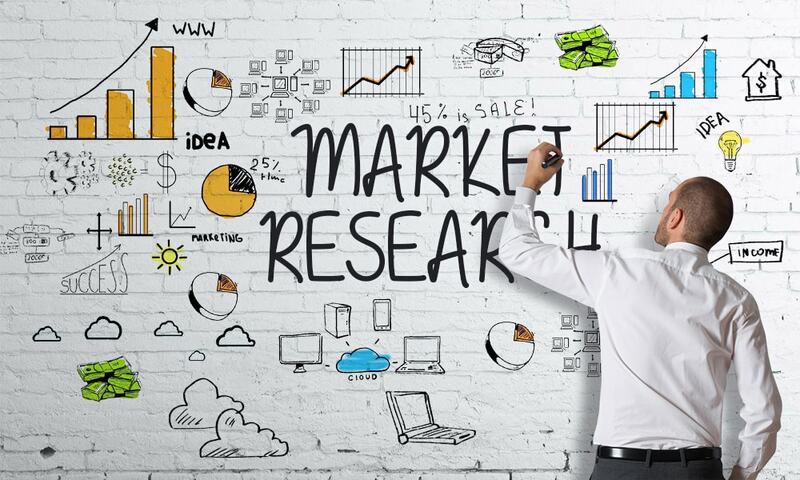 Market research is a crucial aspect of any business that plans to offer services or products that are focused and targeted at the right audience. Great business decisions are made using great market research and intel. Research the spending habits of your target audience. This step plays a key role in determining the price of your product or service. If you are bringing a new, innovative product or service to the table, then you will have to engage with the consumers directly and hold surveys asking them how much they’d be willing to pay. The main focus of this step is finding out what your audience needs. Give the thirsty a glass of water. After developing the product, it’s necessary to conduct surveys on consumer opinion. Find out what they would change, how would they change it or maybe they find it perfect. Make sure to include those changes, it shows that you are both proactive and value consumer opinion. The next step in market research is monitoring trends. This step is necessary throughout your business life as trends continuously change, but only those that follow them stay in the game. Google Trends is a valuable tool to conduct this step of the research. Keep your friends close, but keep your enemies even closer. Always be on the lookout for your competitors. Are they following the newest trend? Maybe their website just got a huge overhaul or they launched a new product. Maybe they reduced their prices. Whatever it is, knowing your competition is crucial to surviving in the cruel business world. In regards to competition, knowing what makes you or your competition stand out is also known as competitive advantage. That competitive advantage is what makes you or them unique, why your customers are loyal to you, etc. Like we said in our article regarding business plans, financial projections play a vital role in whether you succeed. Just think about it. Going into business without financial projections is like driving without headlights, you don’t know where you are going. You wouldn’t drive without headlights, so why start a business without financial plans? It’s important to set realistic costs and revenue projections, which is impossible to do if you don’t research the market. Suppliers, consumers and other vital information to your niche are key factors in determining these amounts. Always stay on top of, and revise your financial plan to know whether you are on track or not. Well that would be the end of today’s article. To sum up, market research is a very important aspect we have only brushed upon it in today’s article. Like always, we give you guys the foundation on which you guys can build up your knowledge. From everyone here at InoCoin, have a nice day and keep on working hard!